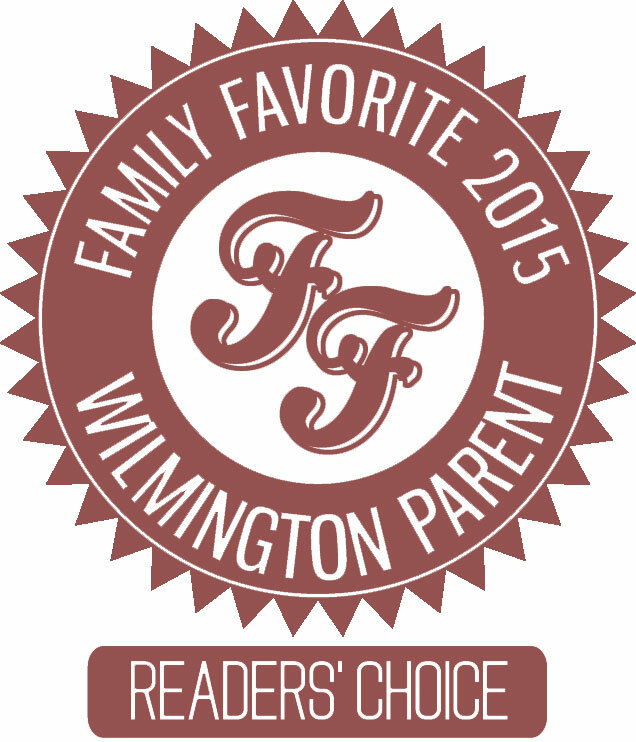 Wilmington Parent Magazine Family Favorite 2 years in a row! All I can say is a huge THANK YOU!! to all my artists and their parents for showing Wilmington how much they have enjoyed the class. I have an even higher standard for myself for 2016! Yay! I voted for you, of course!